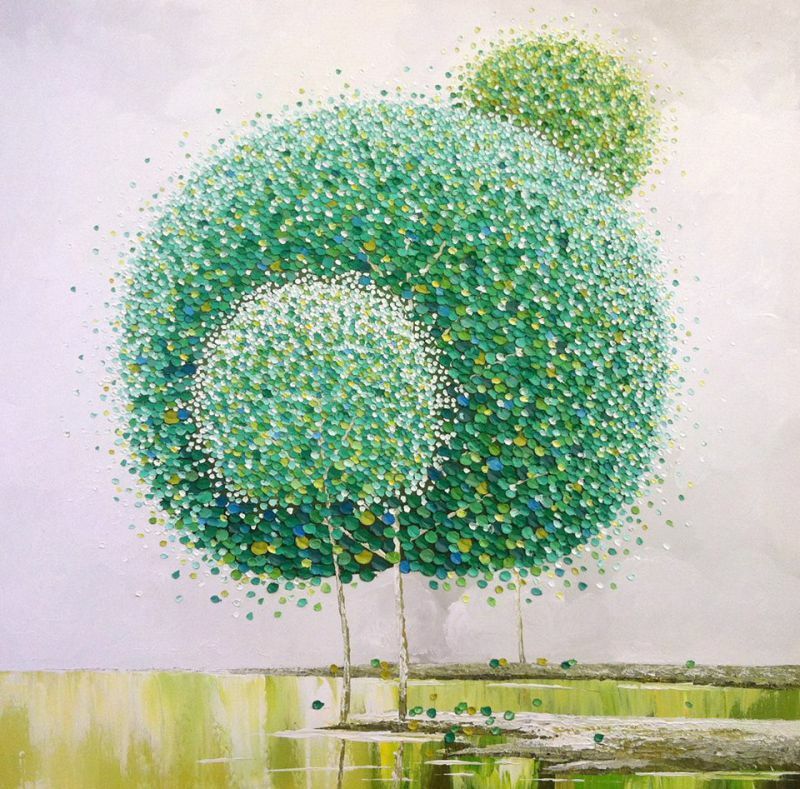 Born in 1982, Vu is a Vietnamese artist based in Ho Chi Minh City. 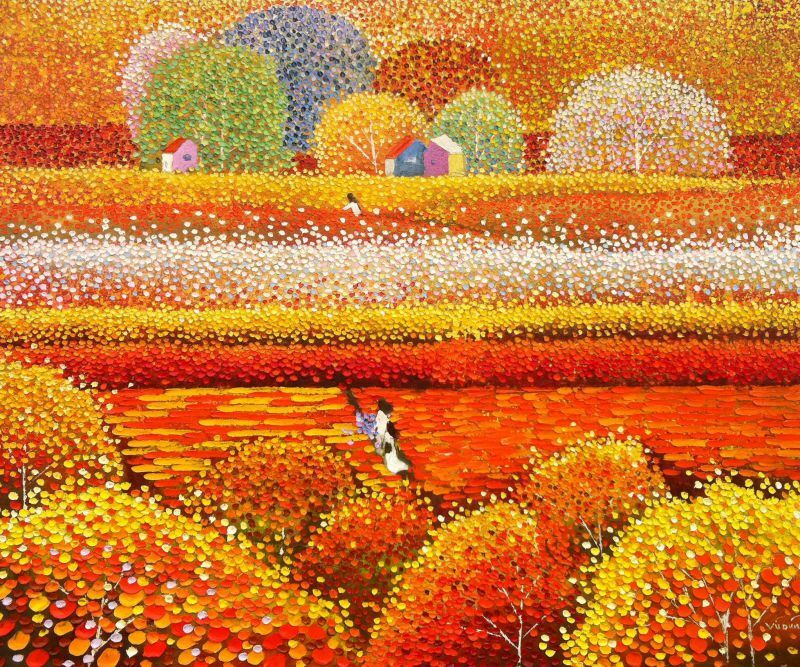 Growing up, he always had a strong passion for drawing and drew on whatever he could, or was on hand - even school textbooks (a move which quite upset his teachers.) 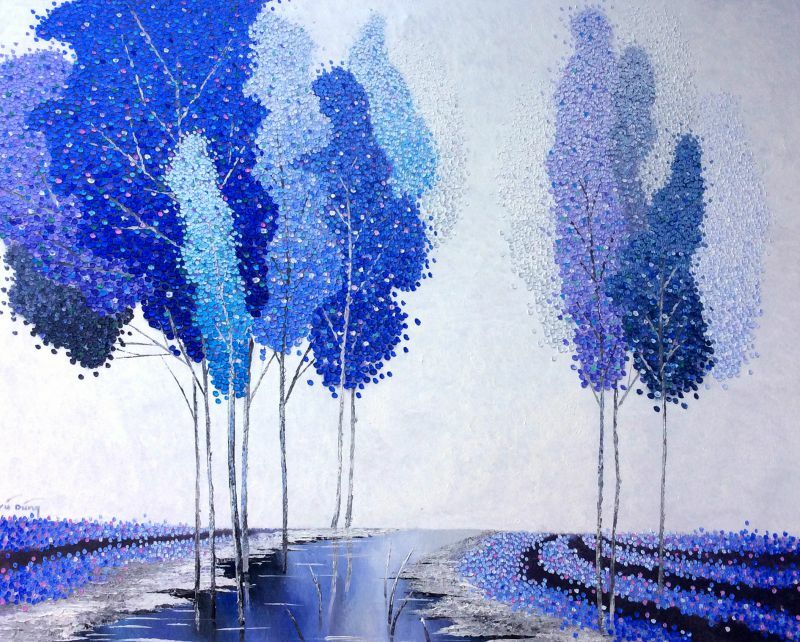 He graduated from the Fine Arts University of Ho Chi Minh City in 2008 and is now a faculty member at the university and an art teacher. 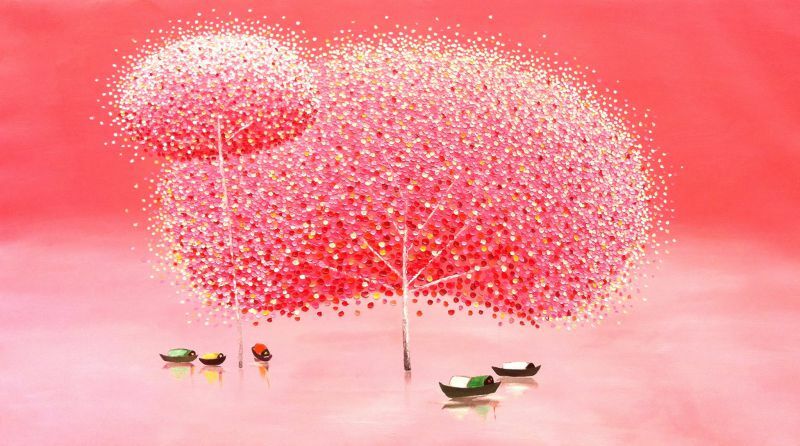 Most recently, his works were displayed in the "Graphic Art Exhibition" in Ho Chi Minh City. 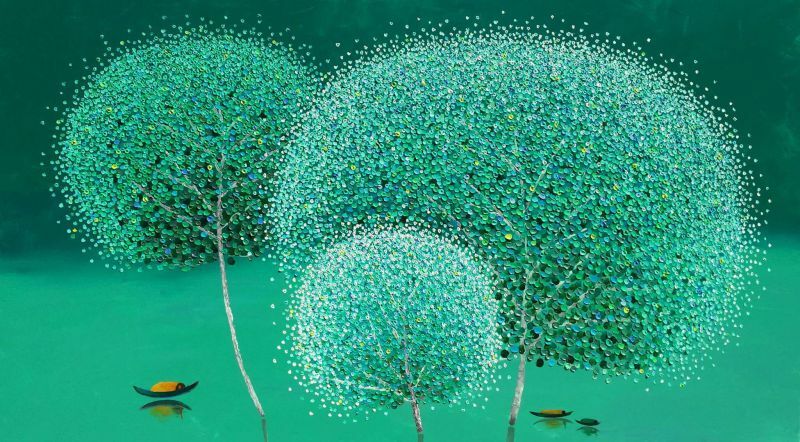 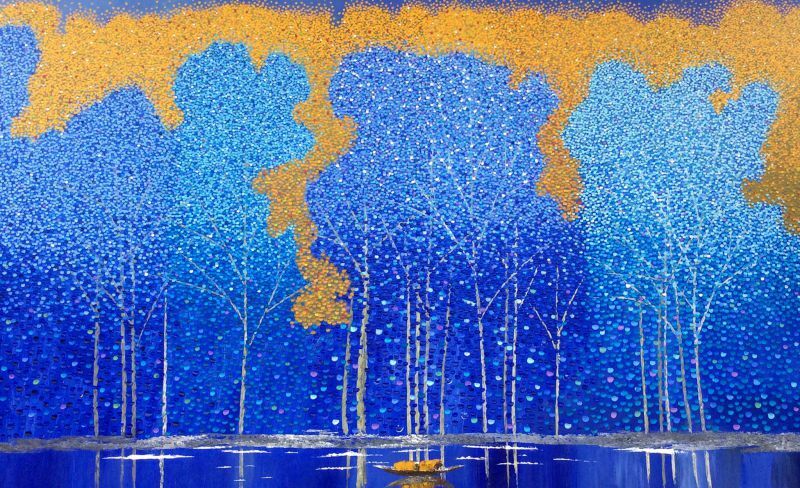 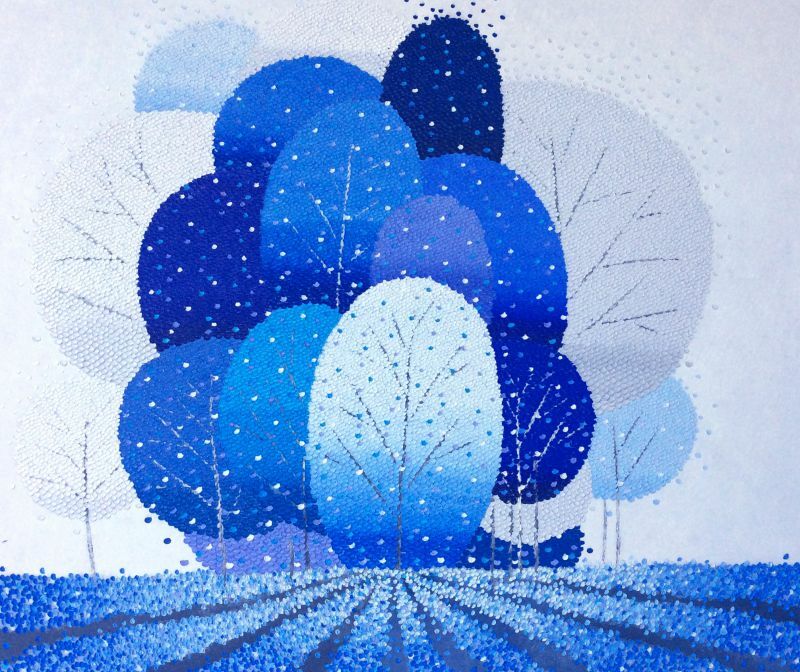 Unlike many young Vietnamese artists his age who paint with critical realism, Vu chooses to capture splendid moments and brings them into his pictures so that everybody can feel, enjoy and treasure the beauty of life and what surrounds it. 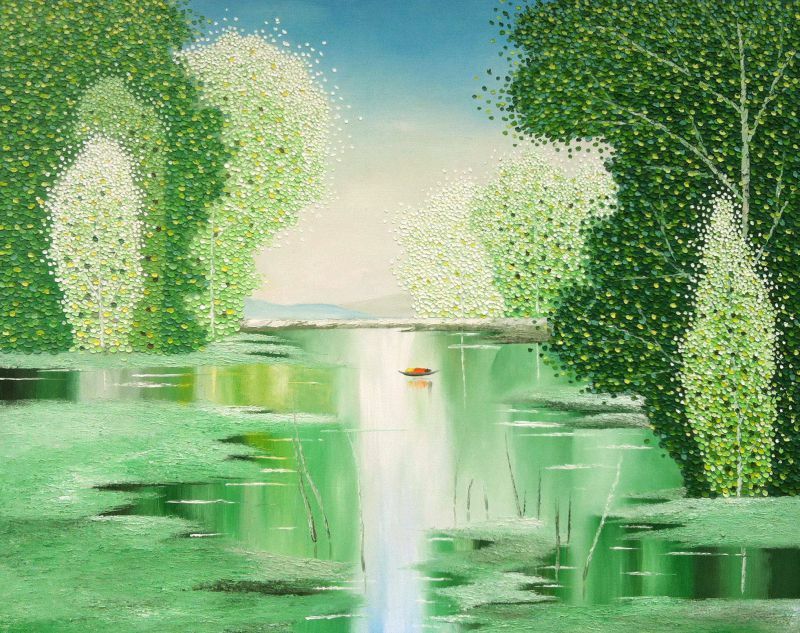 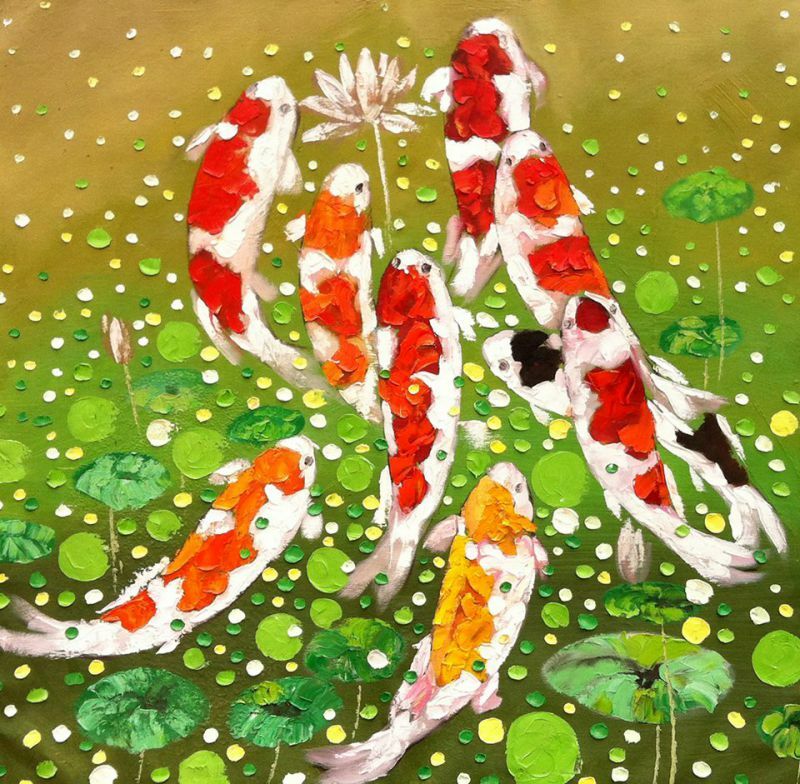 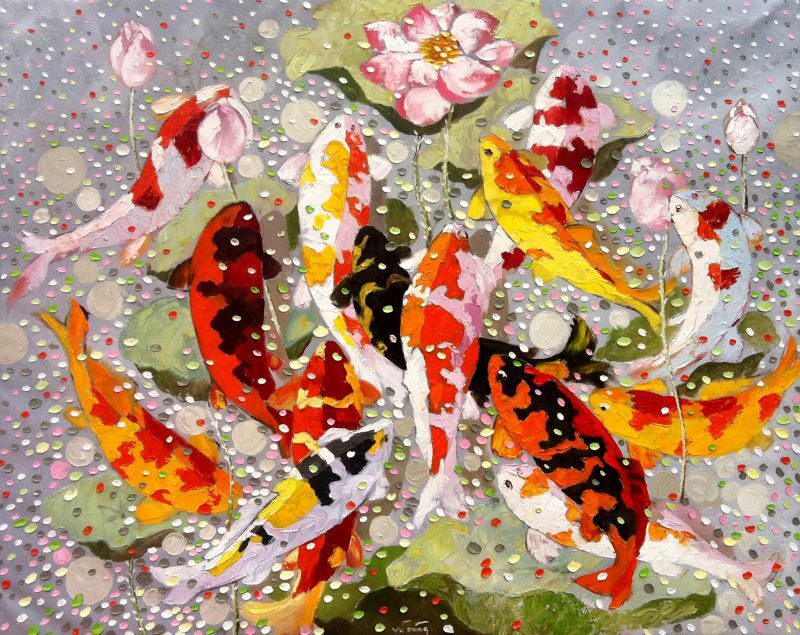 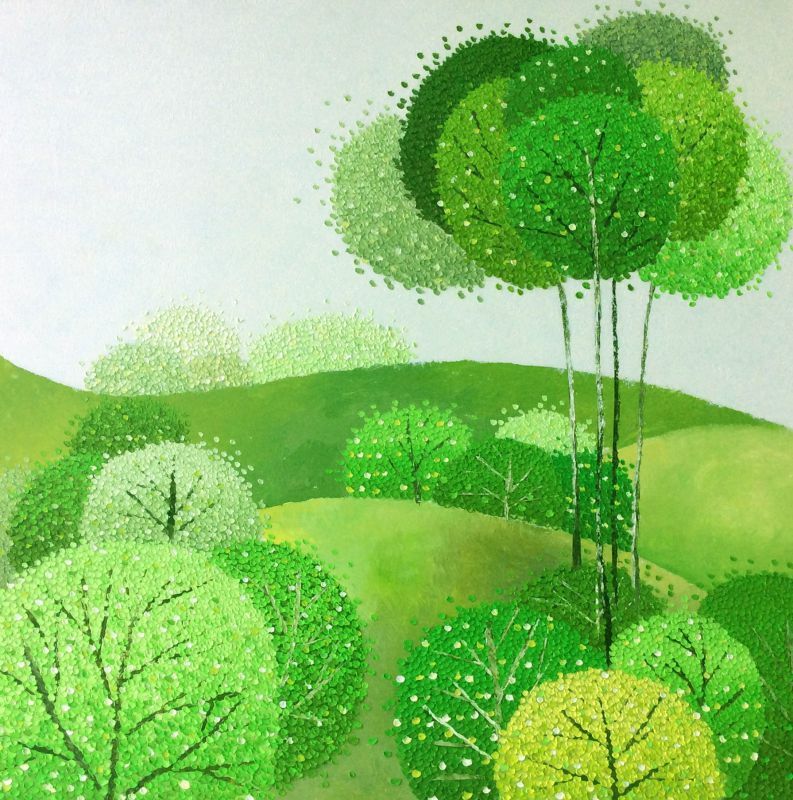 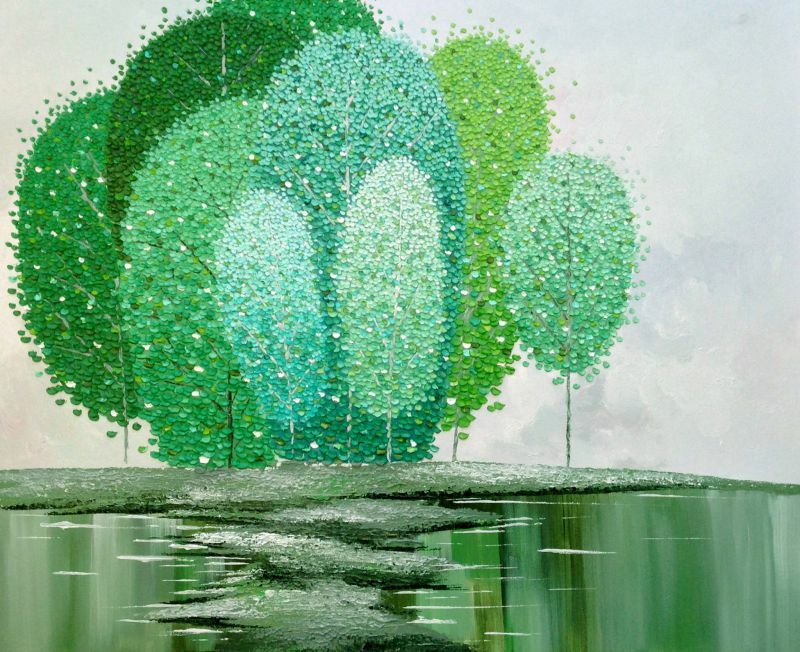 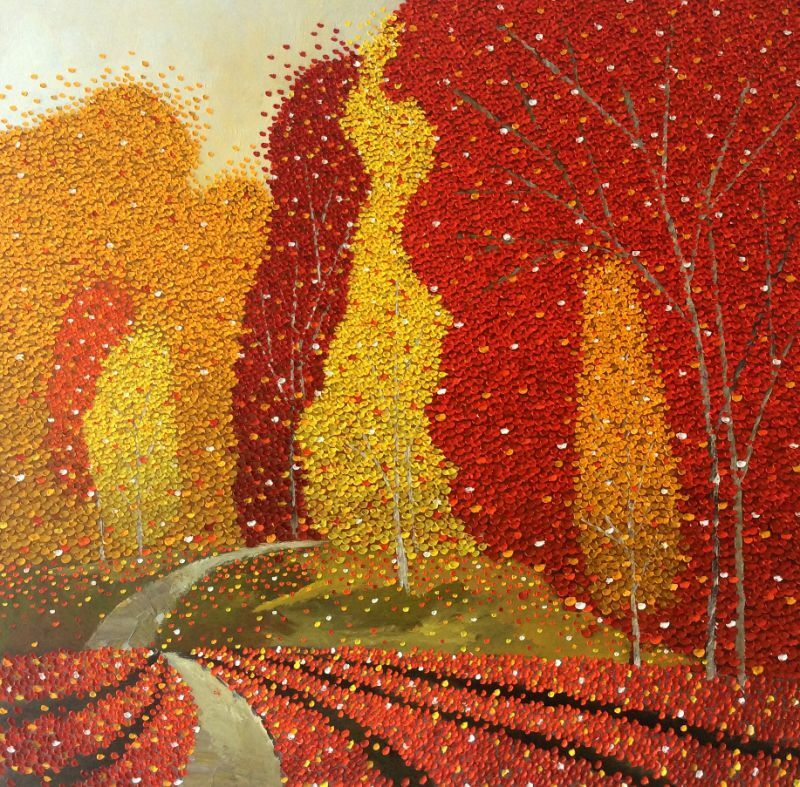 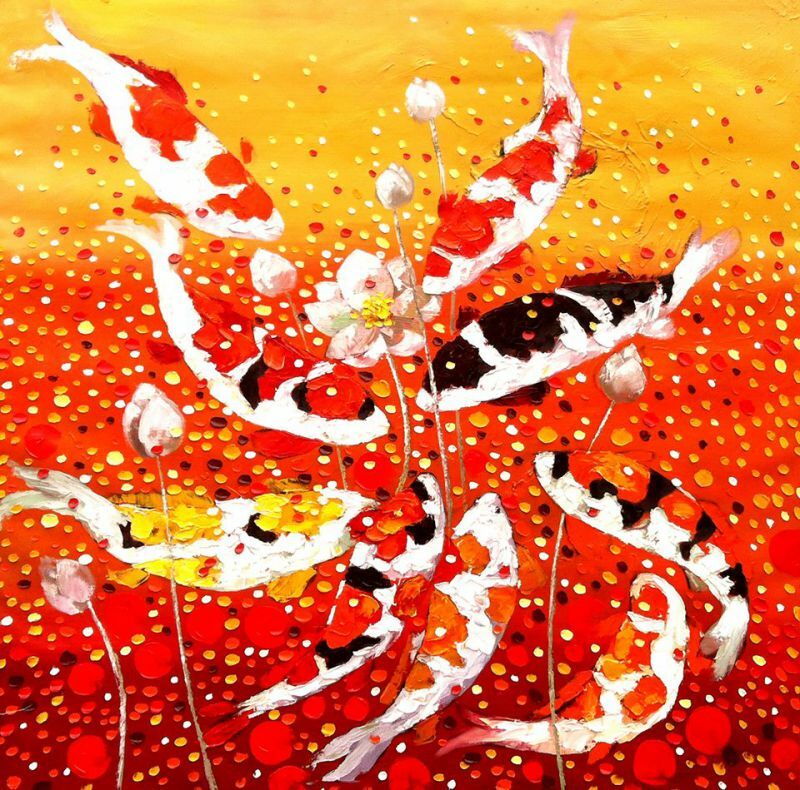 His paintings bring about a sense of tranquility and serenity that shows us the beauty of life.